The Women's Wear Daily Archive provides online access to the definitive fashion and retail publication, Women’s Wear Daily (WWD). 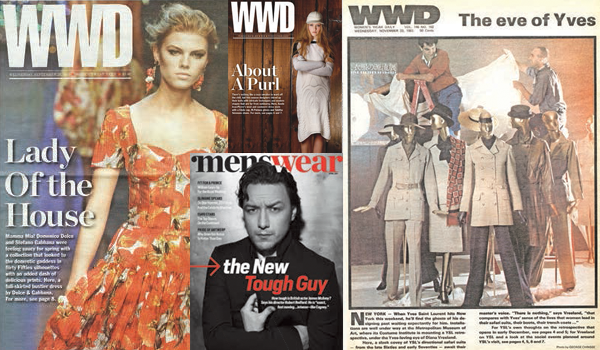 The entire archive of WWD, previously unavailable in digital form, opens up new opportunities for research. This authoritative record of how the fashion industry developed over the twentieth century provides valuable primary source material for students across the disciplines of fashion, business, and history. The Women's Wear Daily Archive allows users to explore influences on the fashion and beauty industry. It contains the full run of past print issues and supplements and will be updated biannually with more recent issues. Users can explore every page of every issue since 1910, scanned cover to cover, including all advertisements and images, in high resolution and full color, presented in page-image format with searchable text. 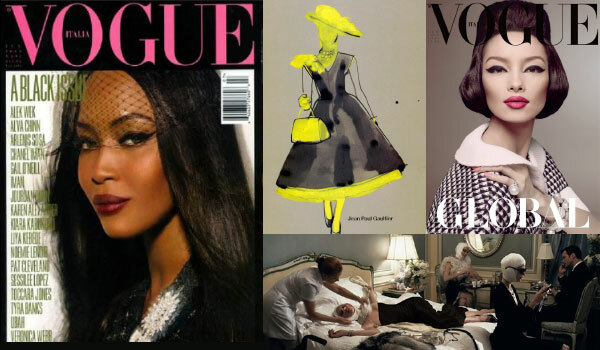 Take research deeper by cross-searching with The Vogue Archive, arts indexes, historical periodicals, and newspapers. Provides searchable access to the entire archive of the most important trade paper for the fashion industry, unavailable through any other source. 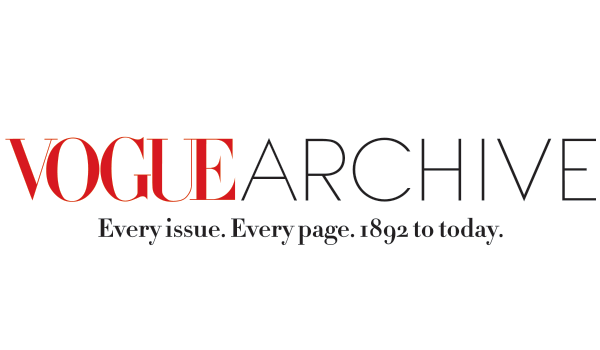 Users can cross-search on ProQuest with The Vogue Archive, arts indexes, historical periodicals, and historical and current newspapers for a deeper dive. Gives searchable access to information other than industry news - display ads, classified ads, graphics, photographs, and illustrations. Detailed indexing allows pinpoint searching – conduct detailed searches and return results faster. Preserves fragile and hard-to-source materials dating back to 1910, and all in one place. 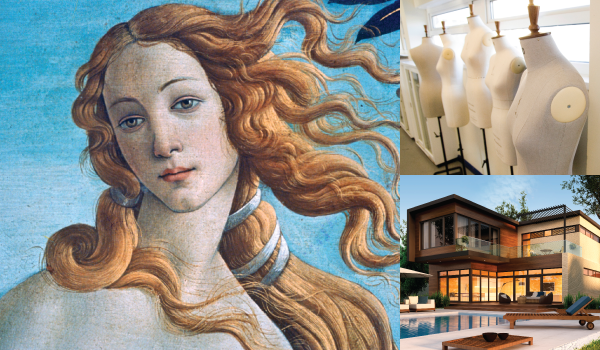 Provides core research material for students and scholars of fashion and design, business, retail, marketing, textiles, merchandising, cultural and gender studies, and social history.